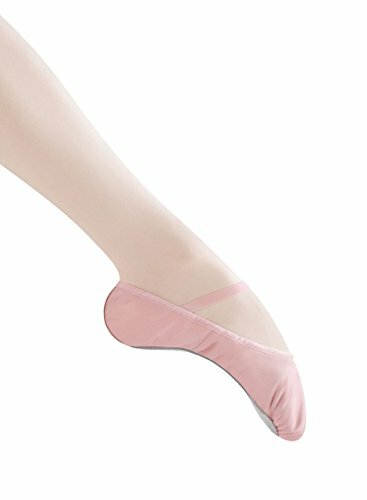 With a soft swan lining, Bloch Bunnyhop Ballet Shoe is designed to provide comfort during ballet performances. Full leather outsole and insole is combined with cotton lining to add resistance to the working foot for strengthening. Bunnyhop design features a matching bunny logo on the lining. Plus, you can even add your name in the space provided inside the shoe.